TME's offer includes a wide selection of cable glands from HUMMEL, a German manufacturer of wire and cable accessories. Their solutions are characterised by durability and excellent workmanship quality. 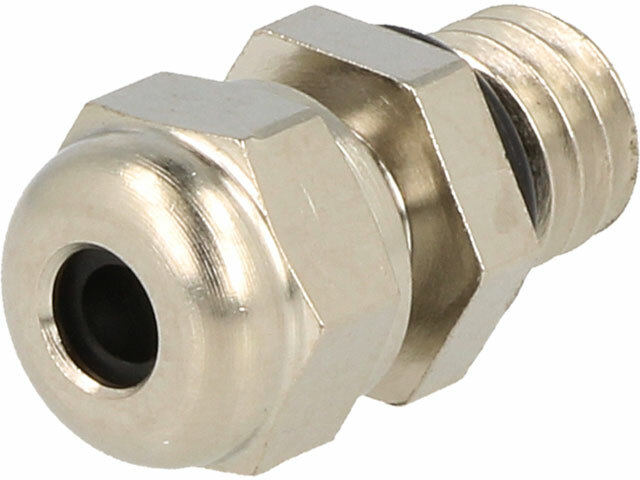 The HSK-MINI series cable glands from HUMMEL may be the choice for customers looking for miniature cable glands.